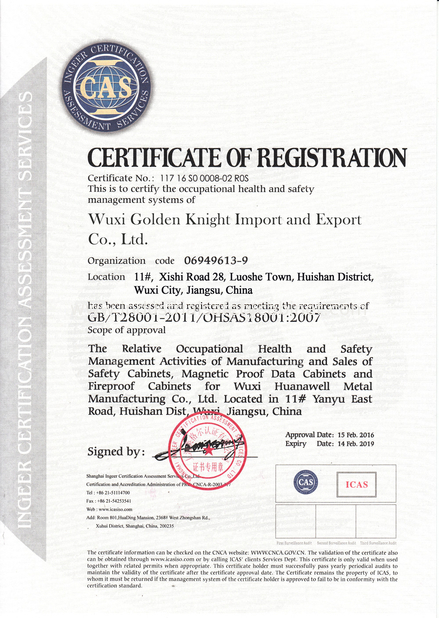 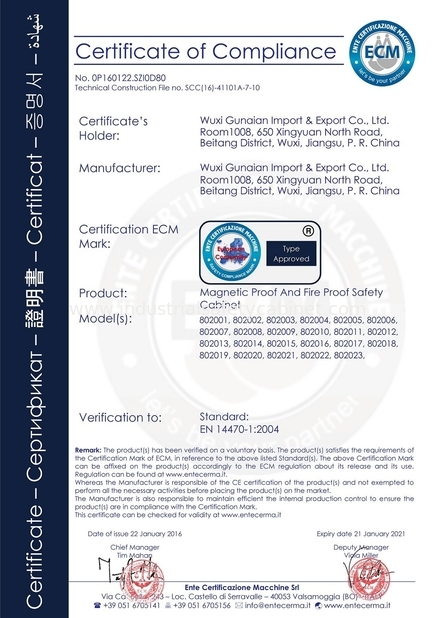 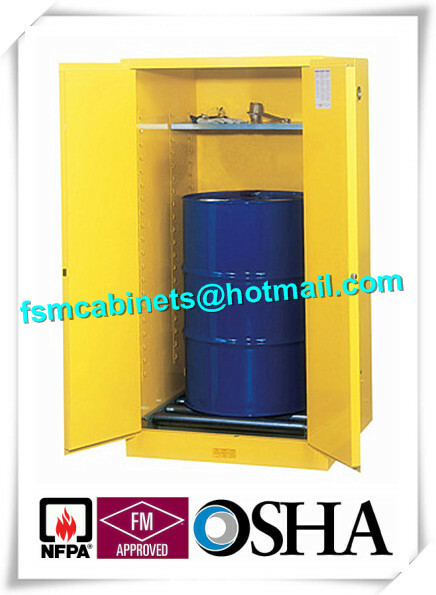 Today industry has to face more and more hazardous combustible cargo, so the priority issue is how to deal and store them safely.The storage Cabinet of flammable liquid are designed and produced completely in accordance with the OSHA standard. 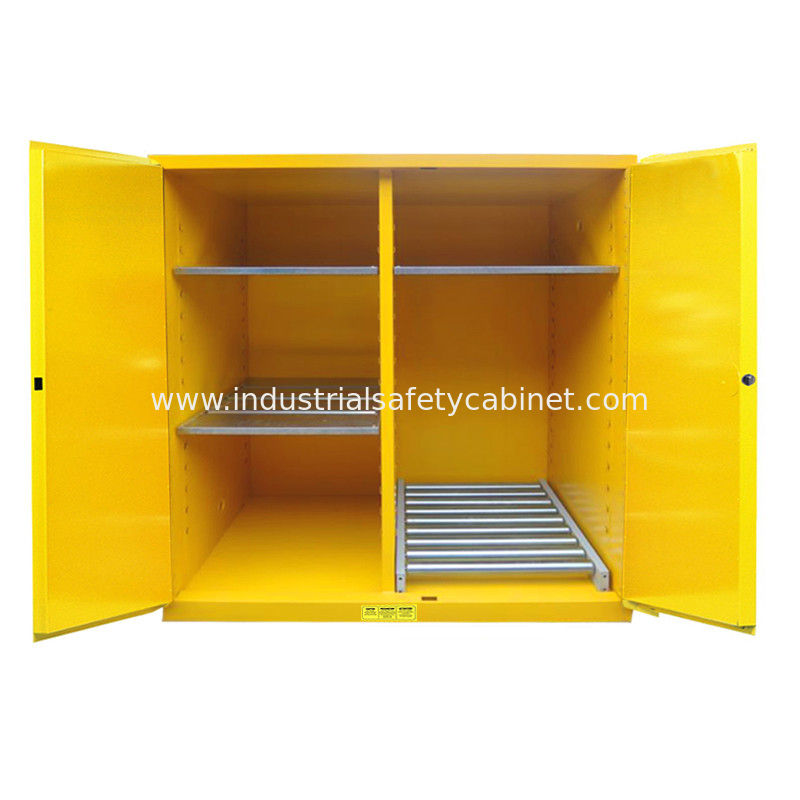 Especially used for the storage of one and two international standard vertical drums.Unique double layers steel sheets design and explosion-proof function make sure the safety of your storage cargo.Single or double drums safety storage cabinets both come with drum roller at the bottom for easy drum in and out,and there is a adjustable shelf in the cabinet to store tools or oil pump,etc.,which add more space for the cabinet. 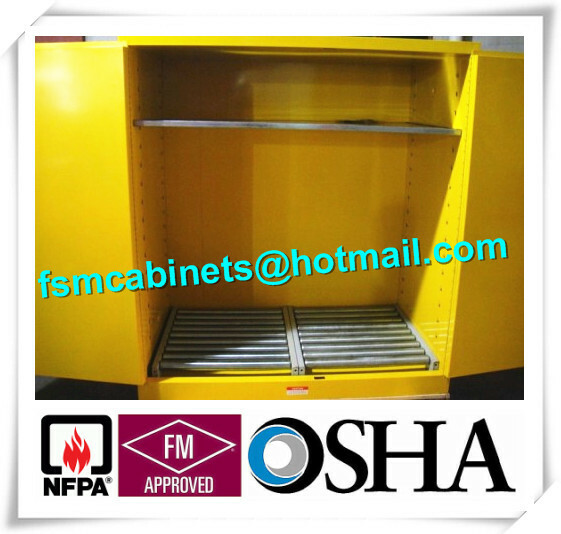 Flammable Safety Cabinets/ Fireproof Storage Cabinets used in various fields such as medical and health care, research, industry, trade and commerce and so on.